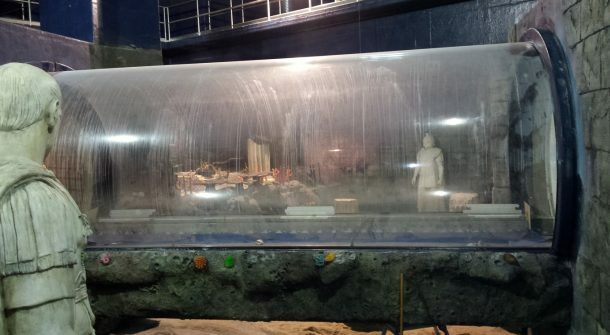 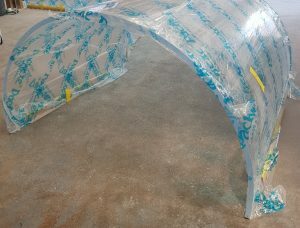 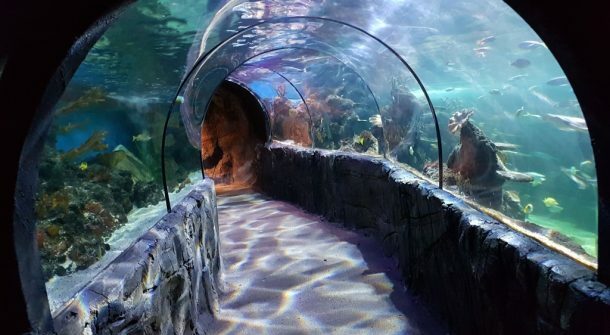 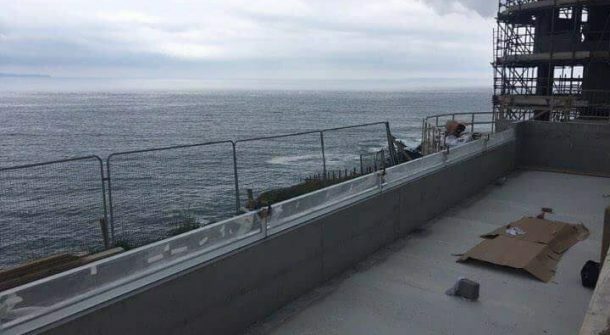 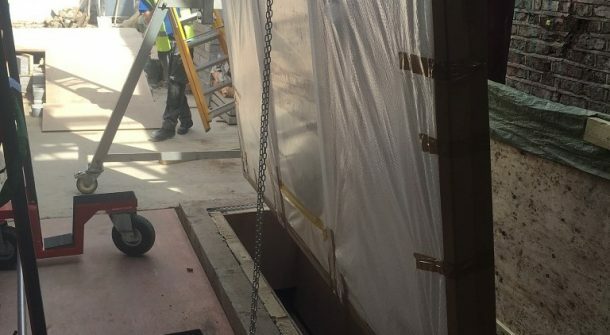 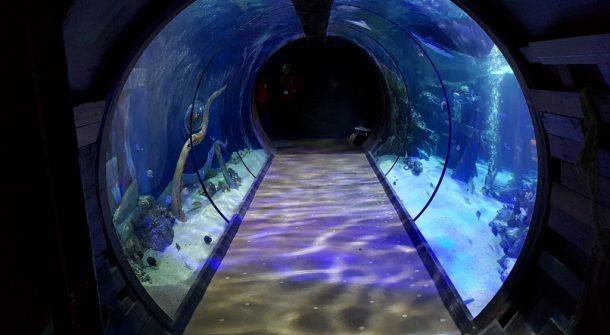 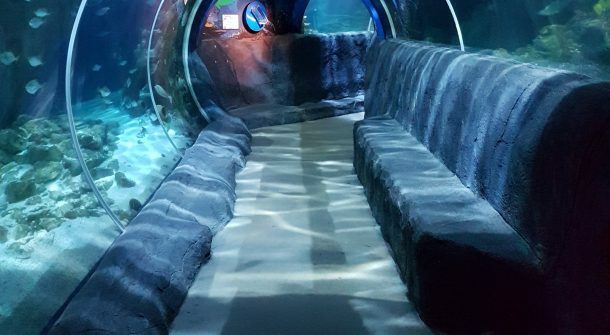 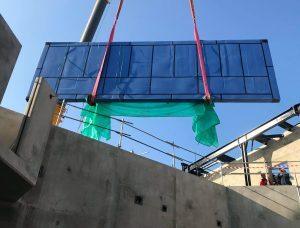 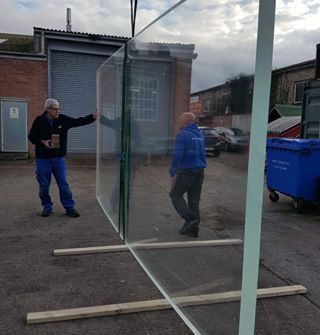 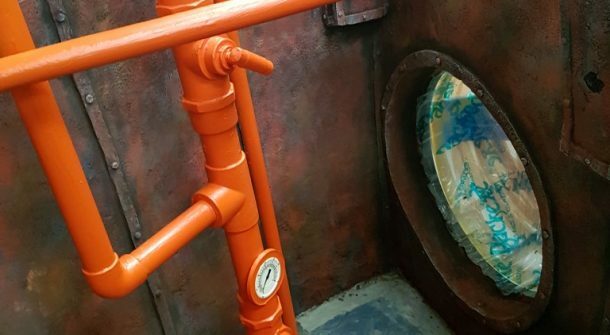 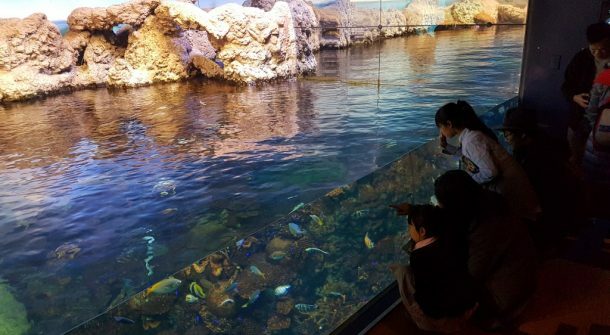 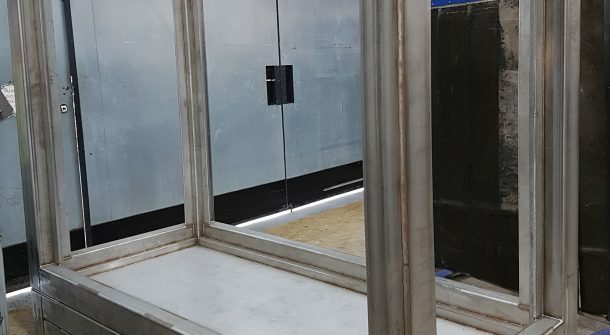 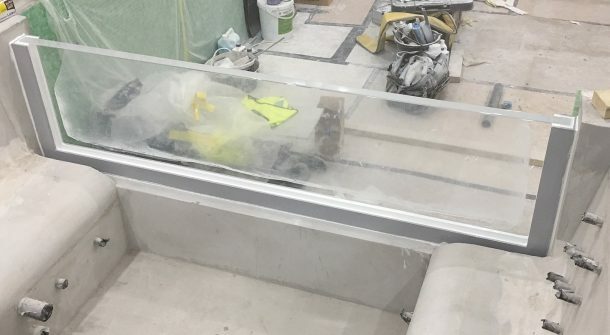 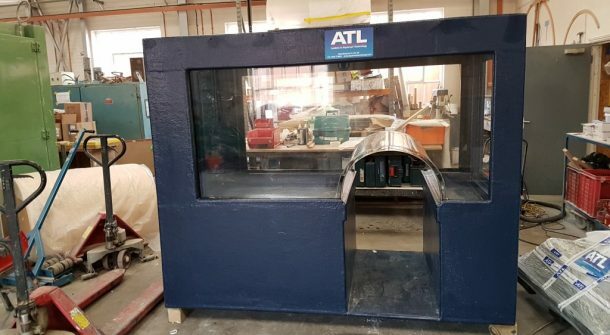 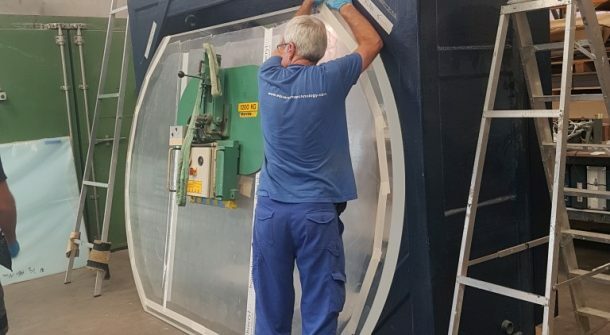 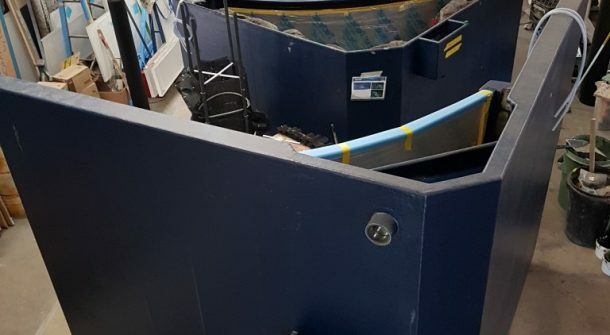 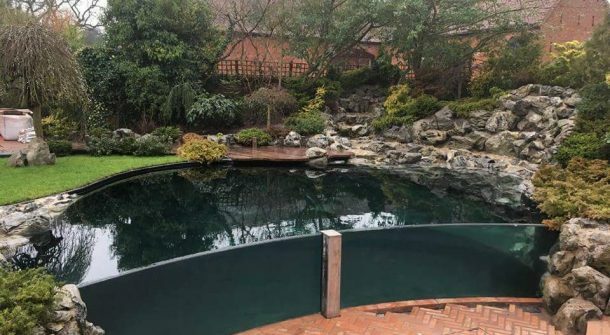 Specialising in the use of acrylic and glass for the creation of both flat and formed underwater viewing panels, tunnels, hemispheres and fabrications ATL are experts in their chosen field. 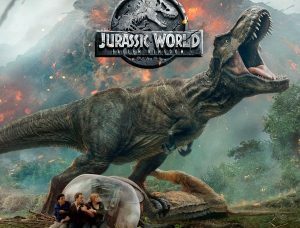 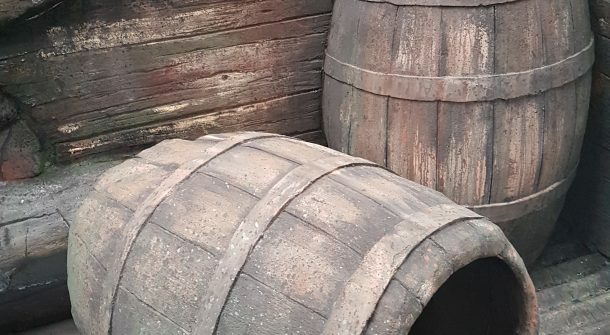 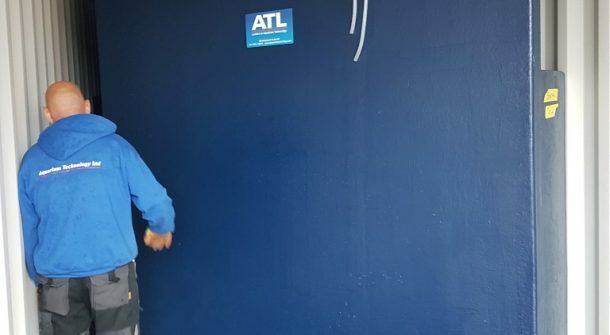 ATL has built a world-wide reputation for delivering consistent high quality solutions to very diverse markets. 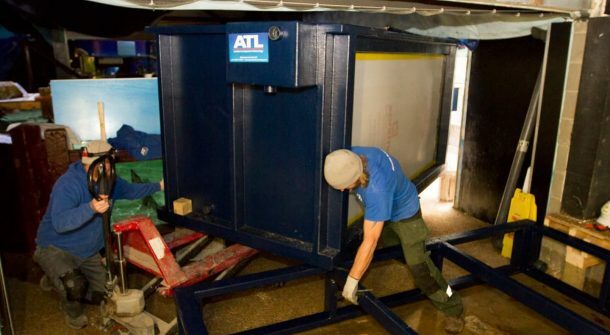 Established in 1996 and wholly owned by its employees and officers ATL is now acknowledged as the largest and most successful company of its type in Europe. 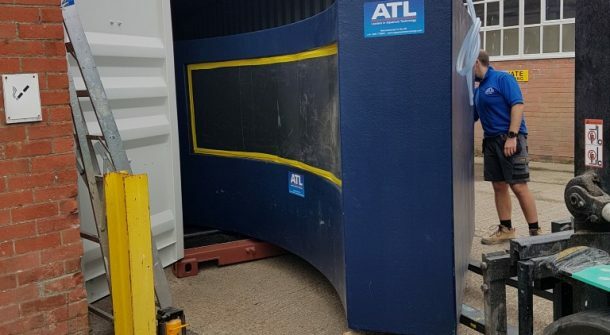 Whilst others might simply claim a vague track record ATL can demonstrate, time and time again, that we have the design sense, factory facilities and breadth of experience that instils confidence and delivers results against the most arduous of demands. 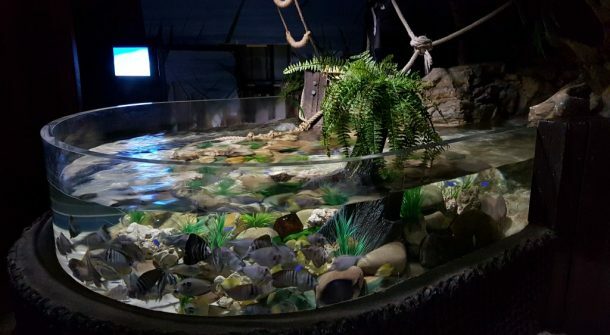 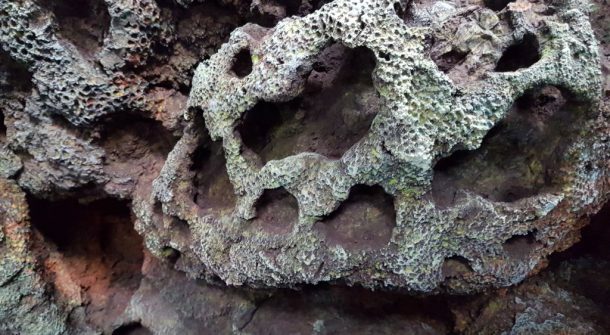 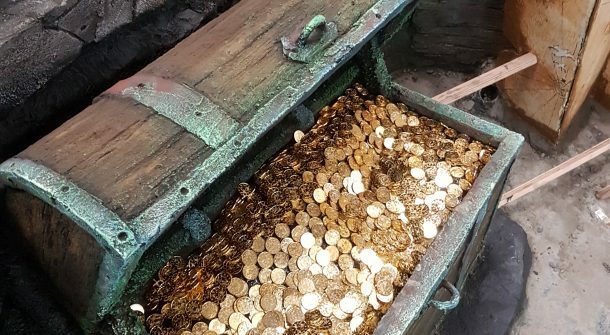 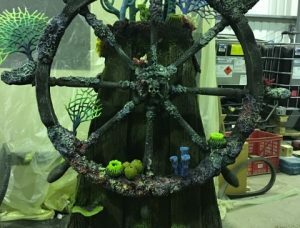 If you are looking for a single source solution that can deliver the goods in a confident and professional manner, from design concept to commissioning including stunning display decoration and replica coral work, then look no further than the industry leading team at ATL. 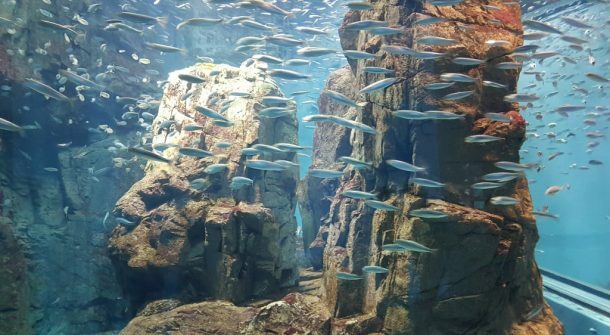 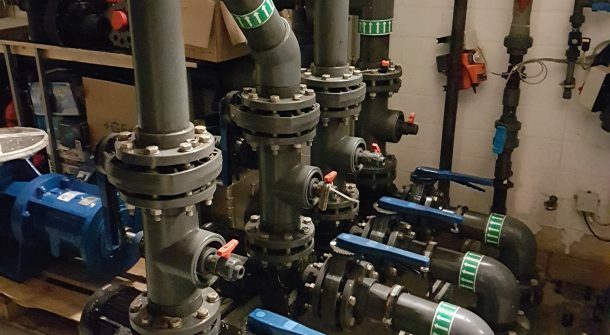 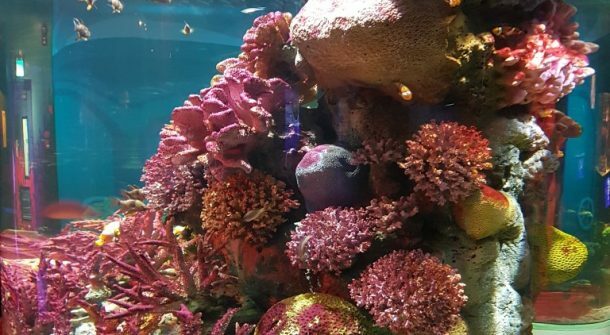 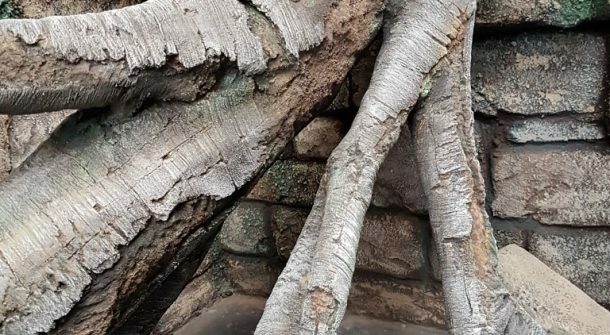 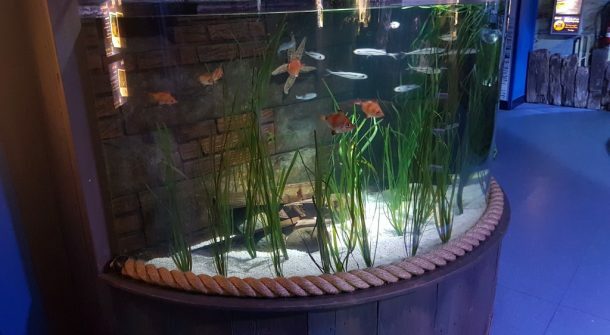 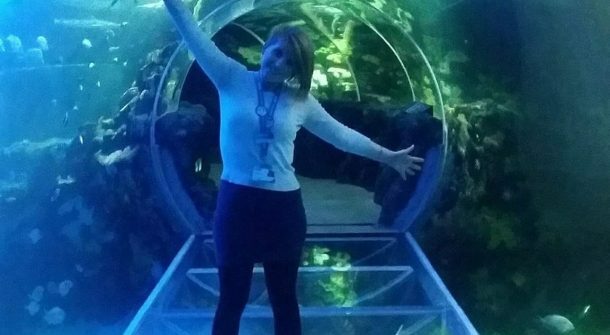 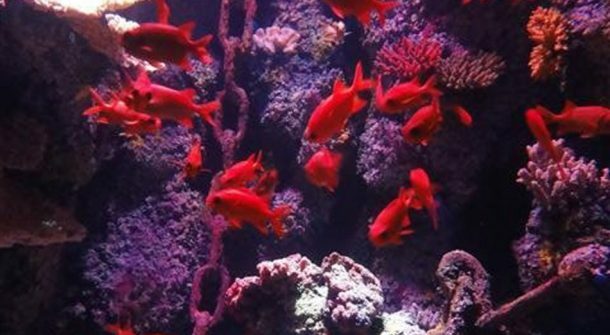 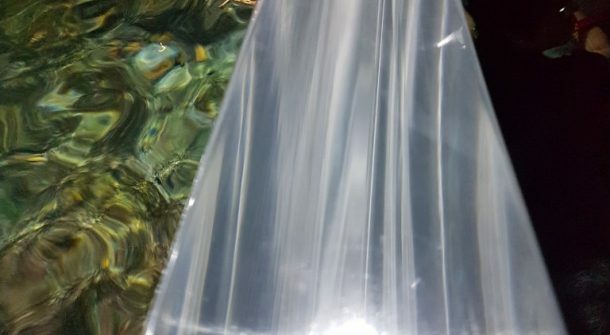 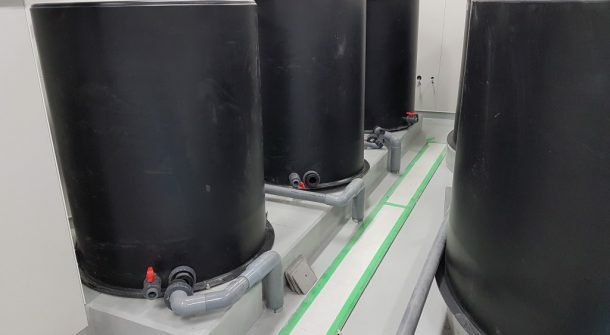 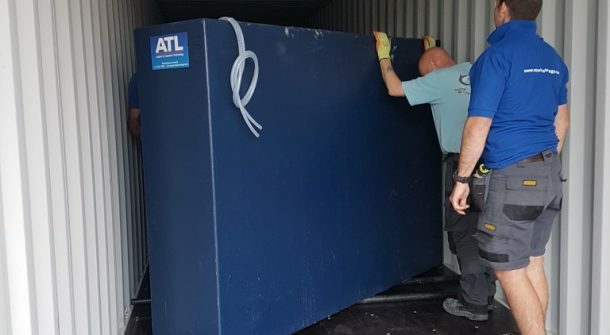 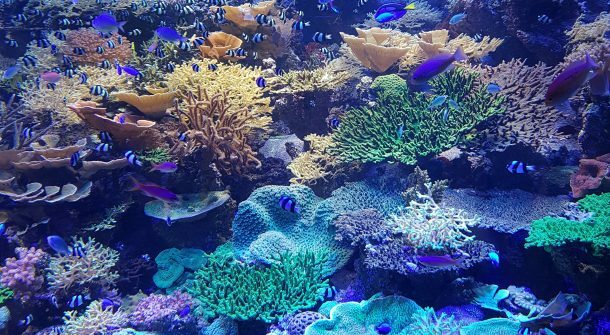 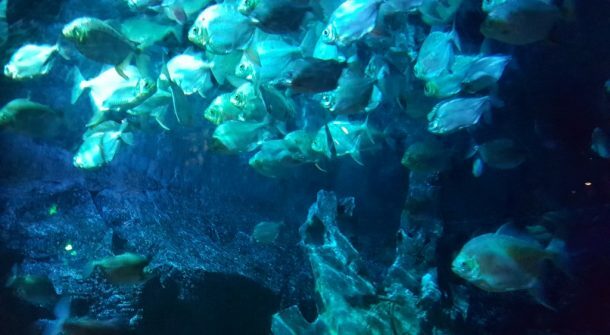 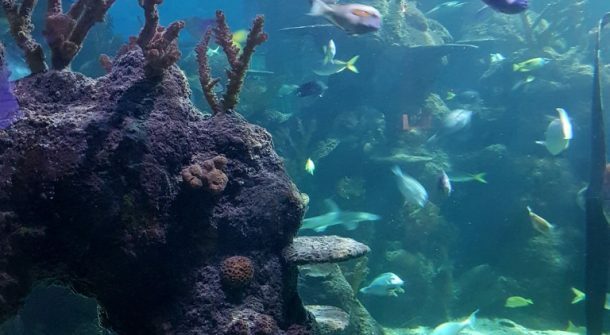 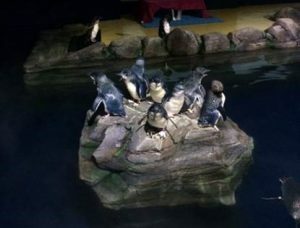 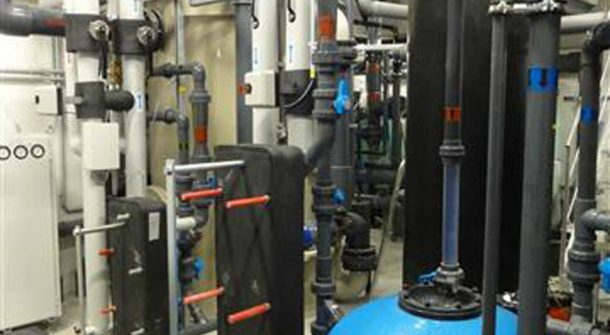 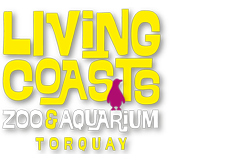 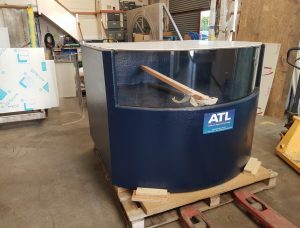 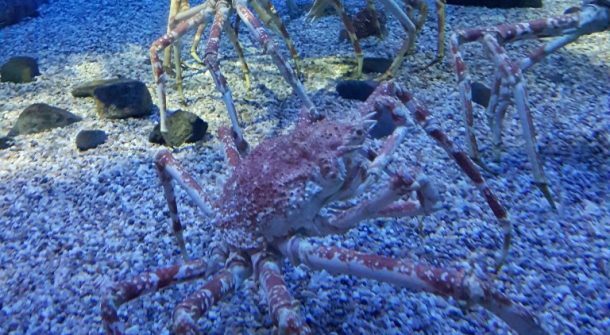 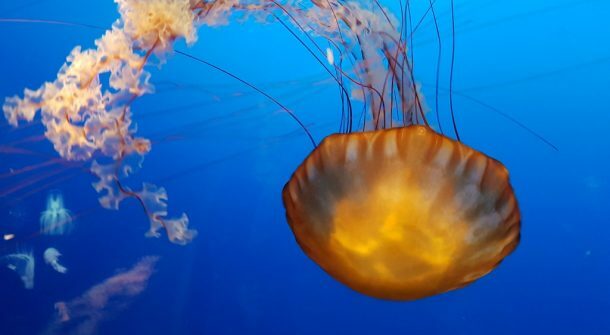 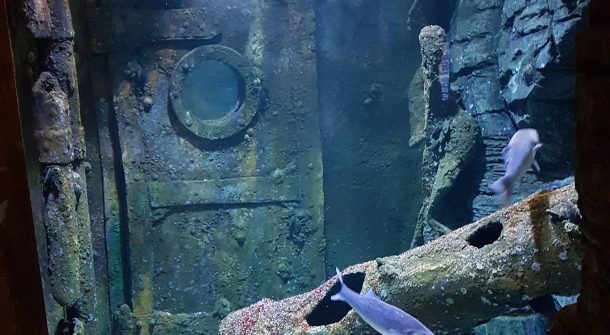 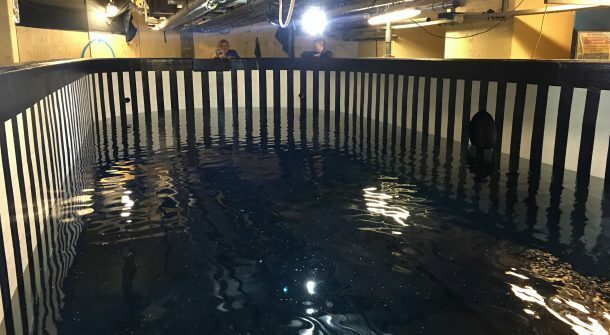 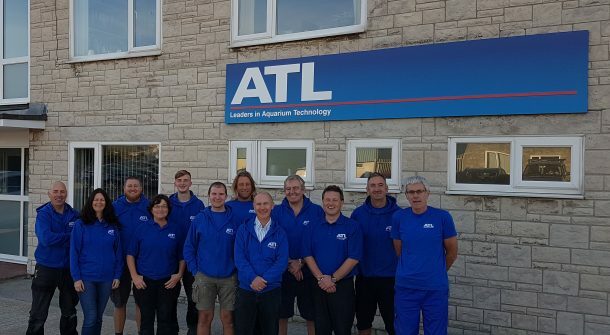 With a combined practical experience amounting to over 120 years the team at Aquarium Technology Ltd (ATL) have an unrivalled track record in serving the needs of the commercial aquarium operator and many other highly demanding applications. 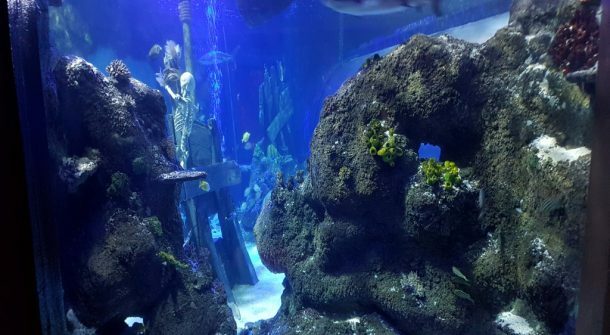 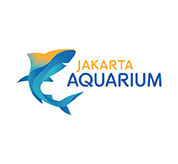 Commercial aquarium; large scale home installations; pond and pool viewing panels; Aquarium decoration-artificial corals; Tanks for art work displays. 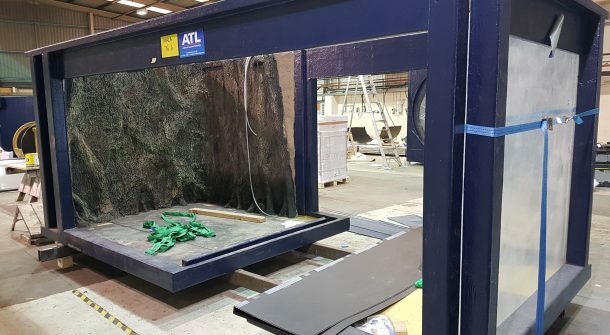 Whilst others might simply claim a vague track record ATL can demonstrate, time and time again, that we have the design sense, factory facilities and breadth of experience that instills confidence and delivers results against the most arduous of demands.